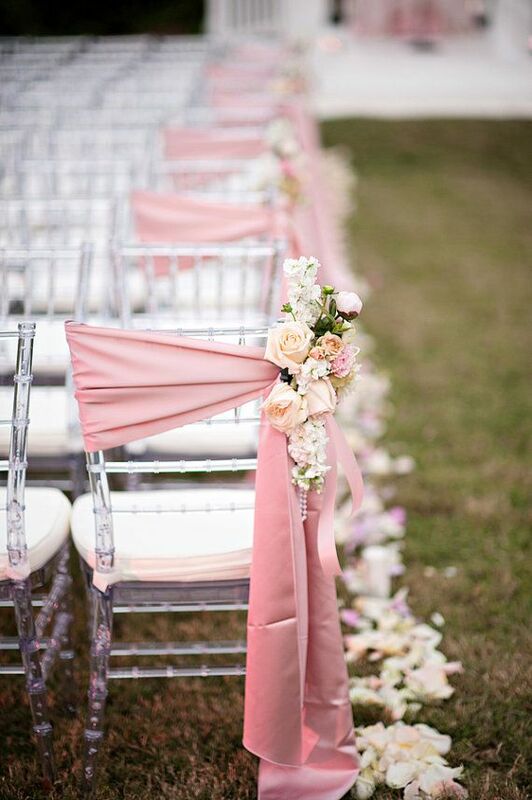 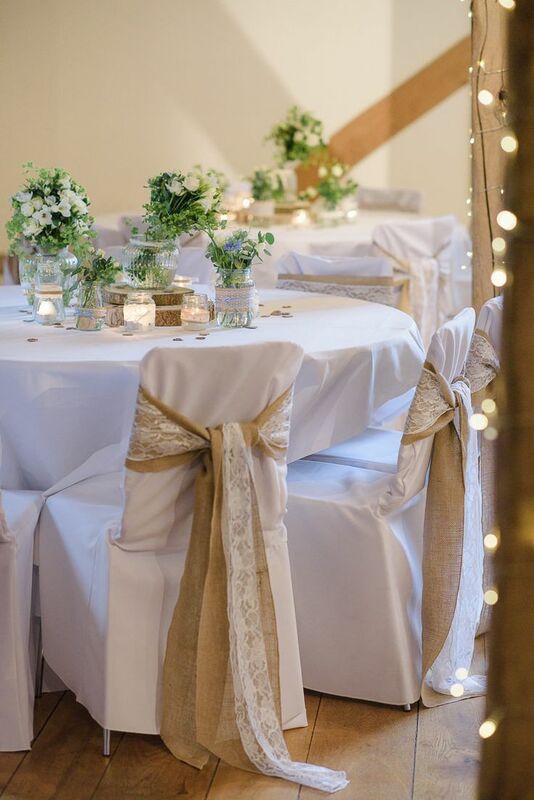 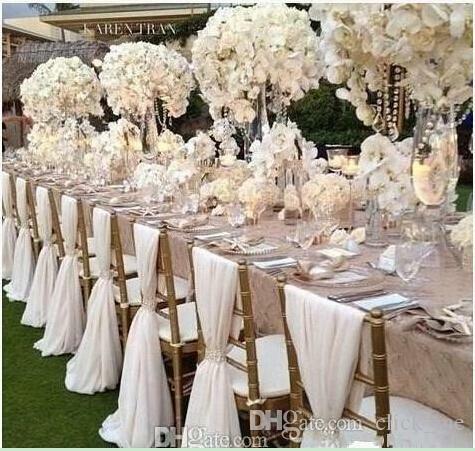 Add extra oomph to your wedding chairs by adding a pretty (non-cheesy!) 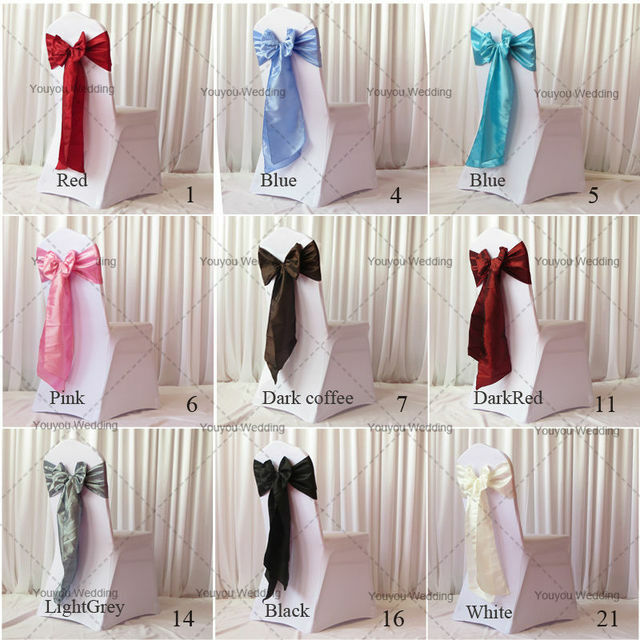 sash. 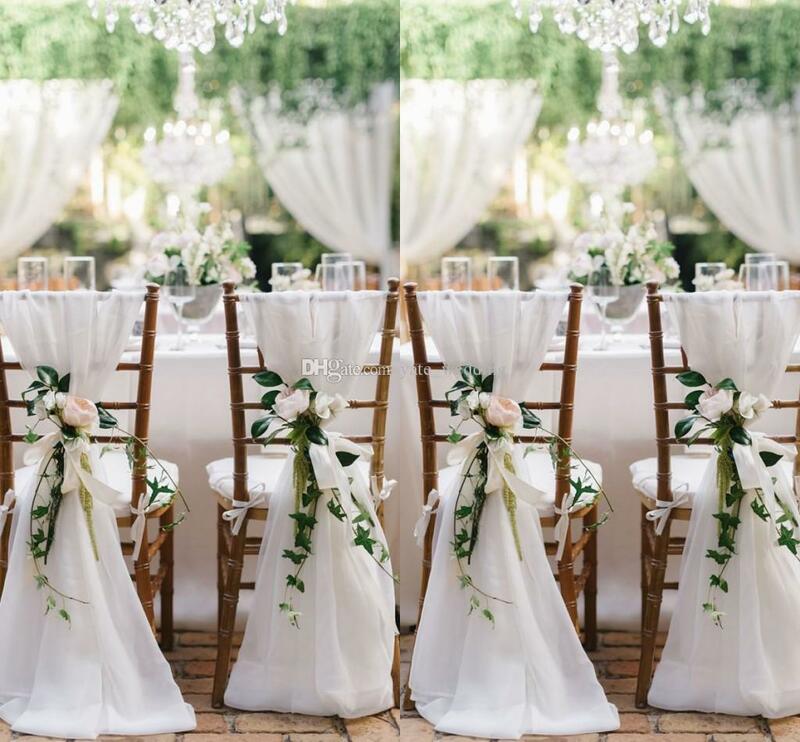 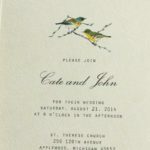 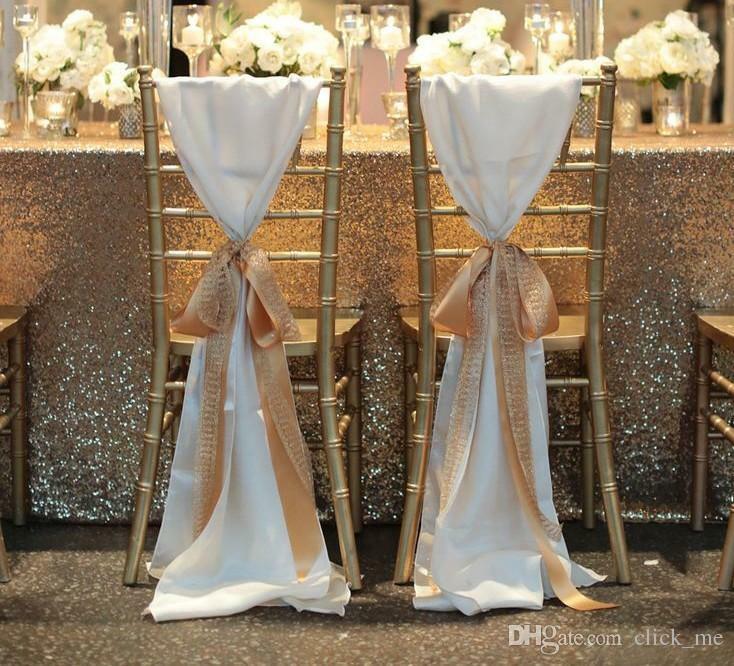 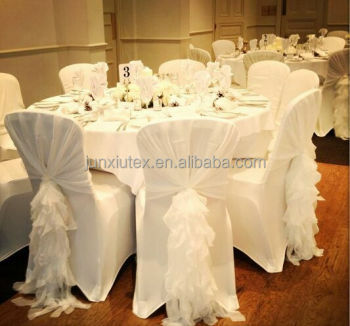 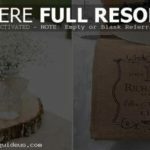 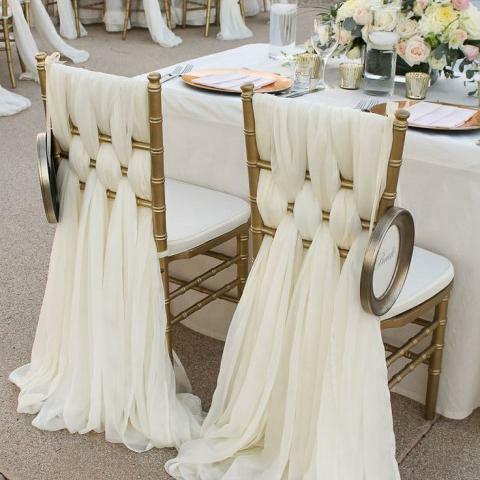 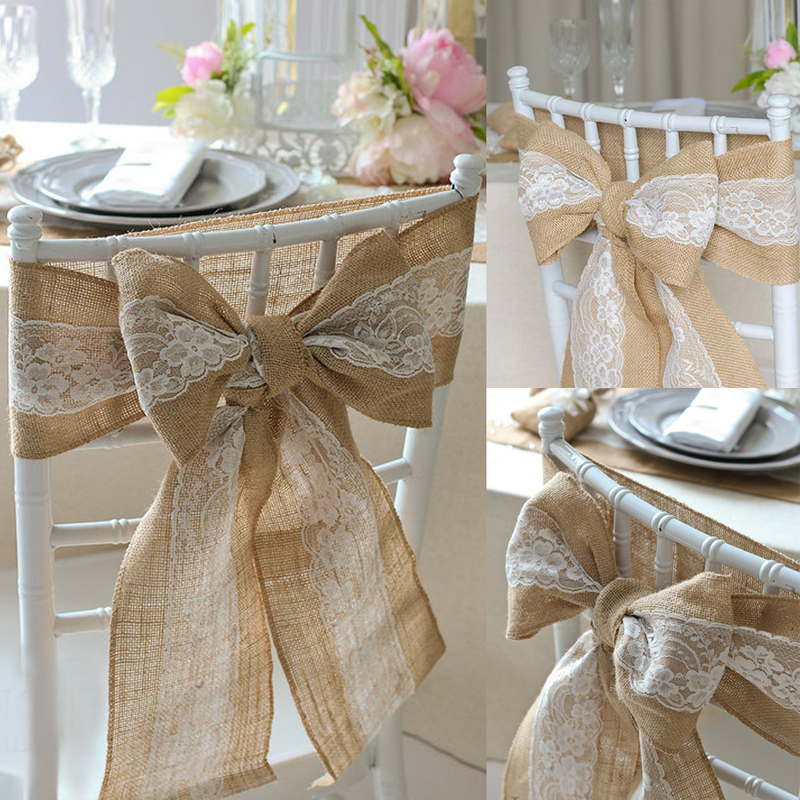 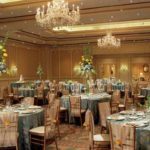 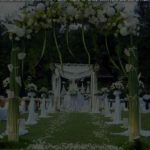 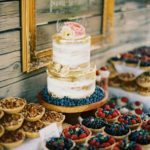 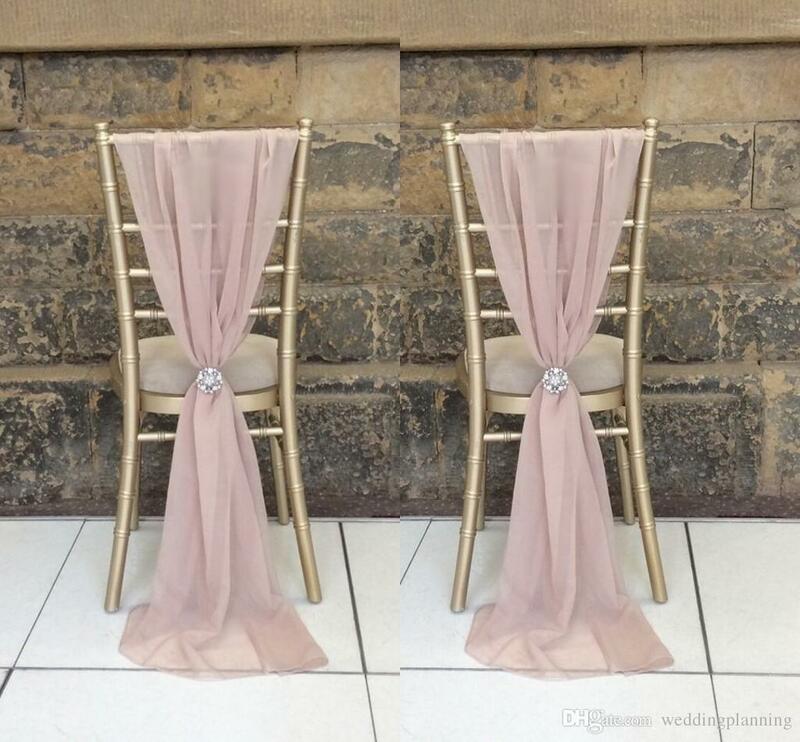 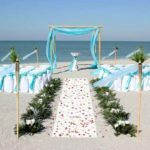 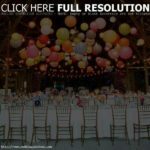 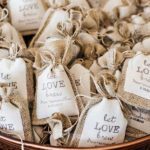 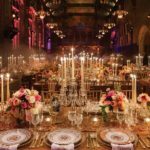 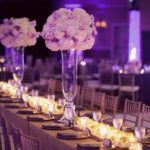 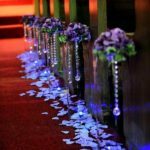 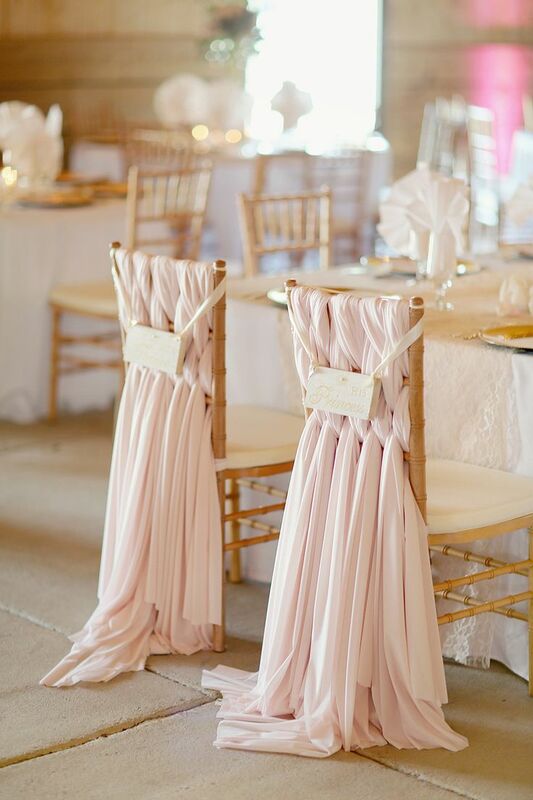 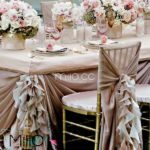 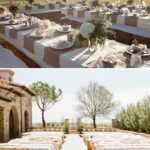 Wedding Chair Sashes | Chloe and Armando's Wedding!